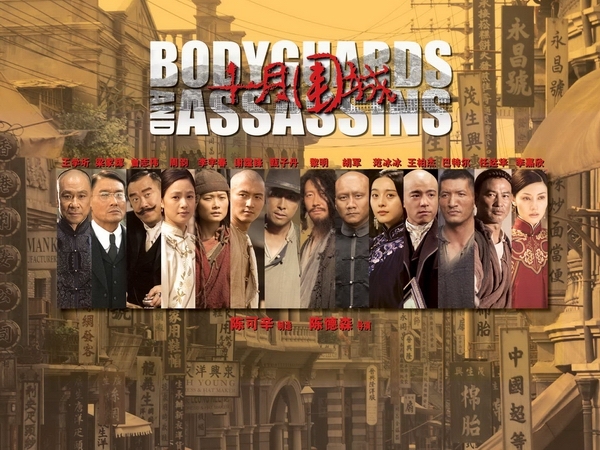 The Peter Chan produced action thriller “Bodyguards and Assassins” tops this year’s Hong Kong Film Awards nomination list with a record-breaking 18 nominations in nearly all categories, including Best Film, Best Director (Teddy Chen), Best Actor (Wang Xueqi), Best Supporting Actors (Nicholas Tse, Tony Ka-Fai Leung), Best Supporting Actresses (Fan Bingbing, Li Yuchun), Best New Performer (Li Yuchun), Best Screenplay, Best Action Choreography, Best Cinematography, Best Art Direction, Best Costume & Makeup Design, Best Film Editing, Best Visual Effects, Best Sound Design, Best Original Film Score, and Best Original Film Song (performed by Chinese pop diva Li Yuchun). Early this year, the film has already collected 6 nominations at the Asian Film Awards including Best Film and Best Actor. Wang Xueqi was crowned Best Actor at the Hong Kong Film Critics Society Awards. Opening in December last year, the film has generated almost US$50 million in Asia box office to date.